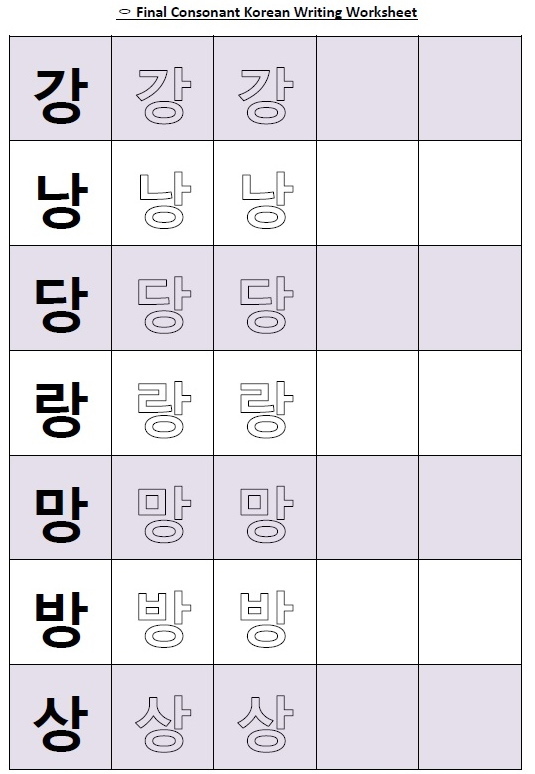 In this part 12 we will look at the final consonant “ㅌ“. This consonant sounds like an English “T“, which is the same as if it where a primary consonant. 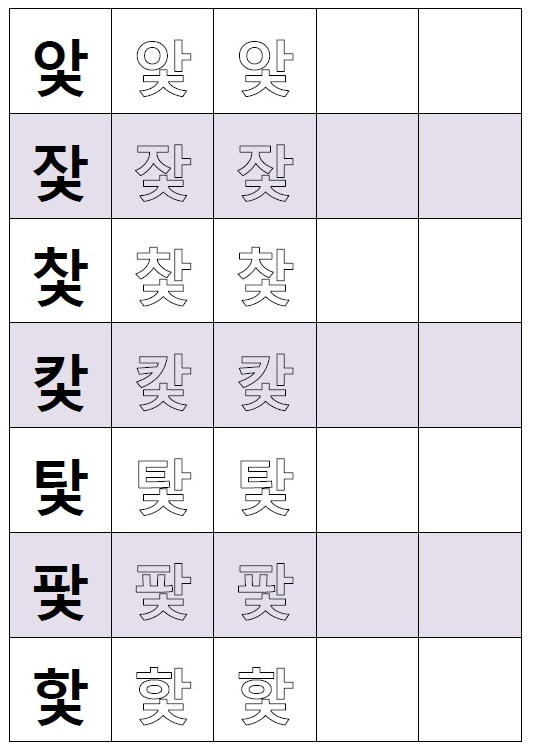 A couple of examples of ㅌ used in Korean words are: 밭 – Bat (Field) and 같은 – Ga/Tern (Same). 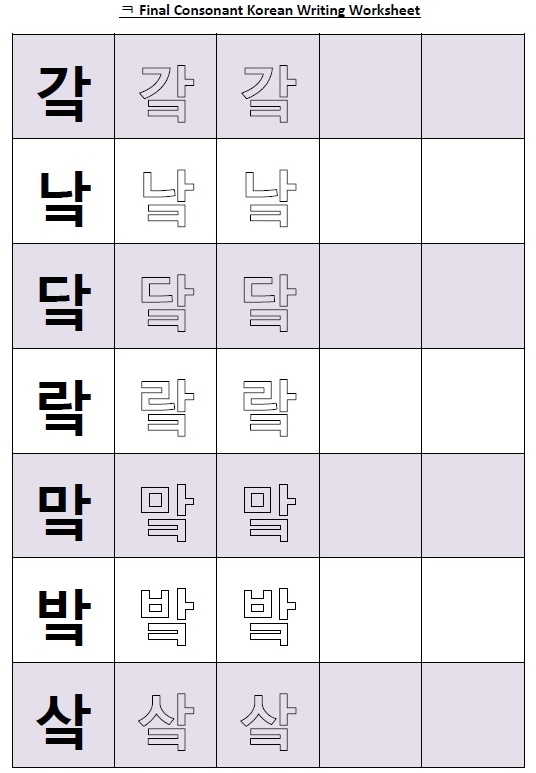 In this part 10 we will look at the final consonant “ㅋ“. This consonant sounds like an English “K“, which is the same as if it where written as a primary consonant. 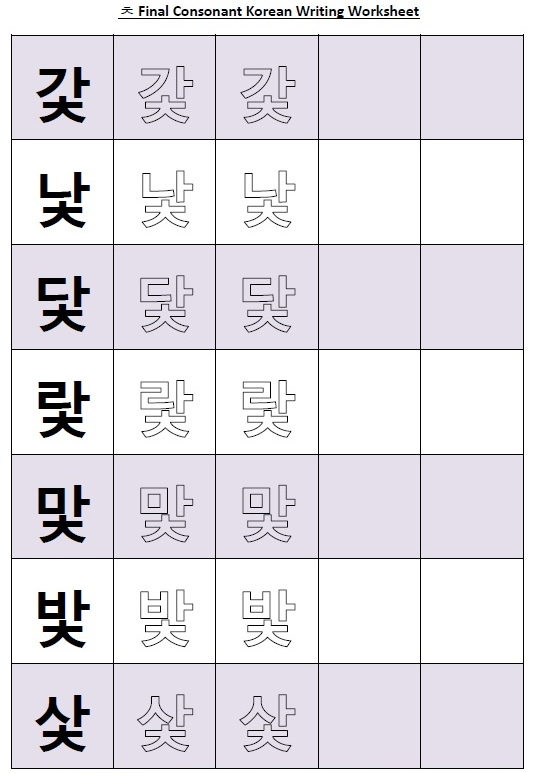 A few examples of ㅋ used in Korean words are: 부엌 – Bu/Ok (Kitchen), 동녘 – Dong/Nyok (The East) and 새벽녘 Sae/Byog/Nyok (At Dawn or Breaking Dawn). 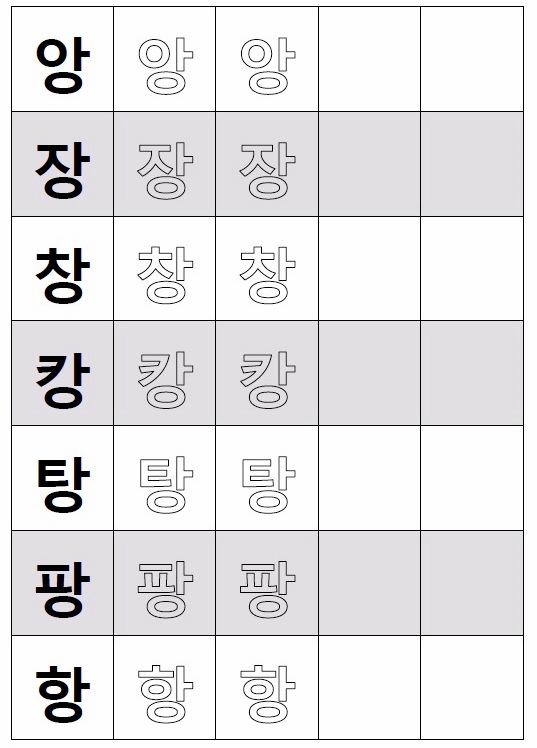 In this part 8 we will look at the final consonant “ㅈ“. This consonant sounds like an English “T“, which is different from if where a primary consonant. However if it it directly followed by an ᄋ the primary sound (like an English “J”) is used there instead. 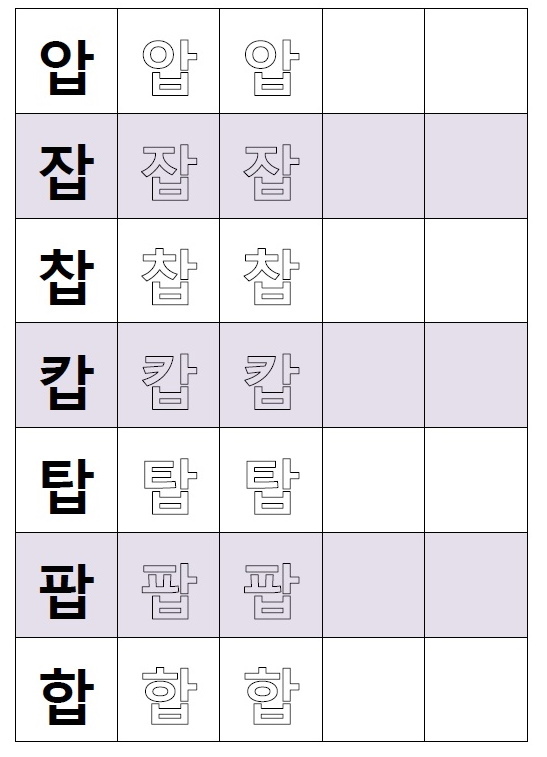 A couple of examples of ㅈ used in Korean words are: 맞다 – Mat/Da (Receive – Verb) and 갖추다 Gat/Chu/Da (Get Ready). 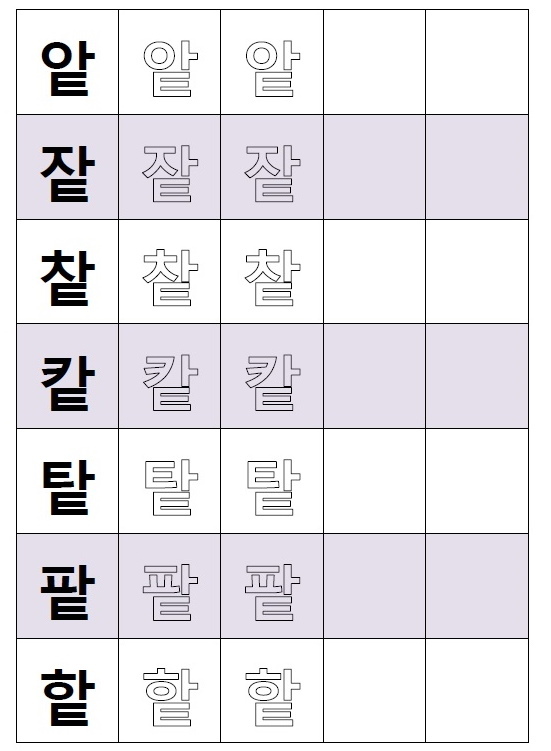 In this part 7 we will look at the final consonant “ㅅ“. This consonant sounds like an English “T“, which is different from if where a primary consonant. However if it it directly followed by an ᄋ the primary sound (like an English “S”) is used there instead. 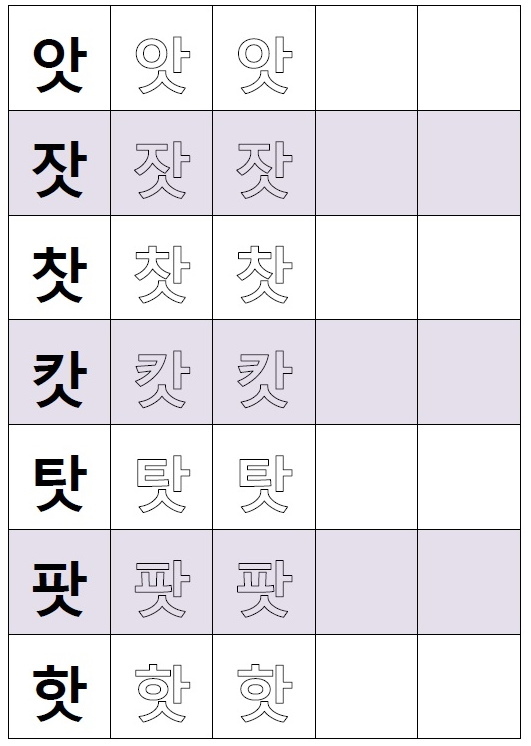 A few of examples of ㅅ used in Korean words are: 맛보다 – Mat/Boh/Da (Taste – Verb), 낫다 Nat/Da (Get Better) and 삿갓 – Sat/Gat (A traditional Bamboo Rain Hat). 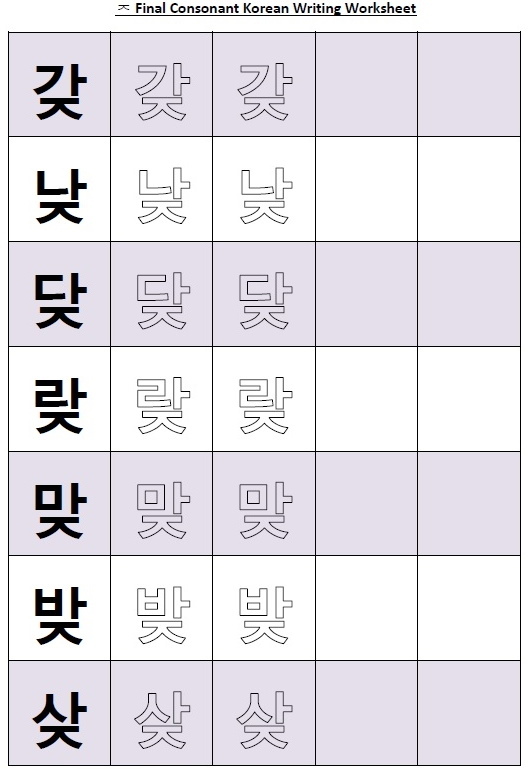 In this part 6 we will look at the final consonant “ㅂ“. This consonant sounds like an English “B“, which is the same as if it where a primary consonant. 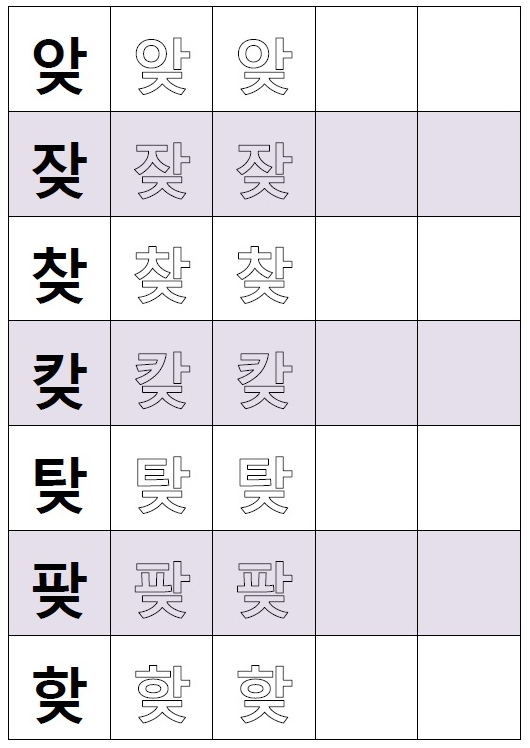 A few of examples of ㅂ used in Korean words are: 밥 – Bab (Rice), 삽 Sab (Shovel) and 광합성 – Gwang/Hab/Song (Photosynthesis).